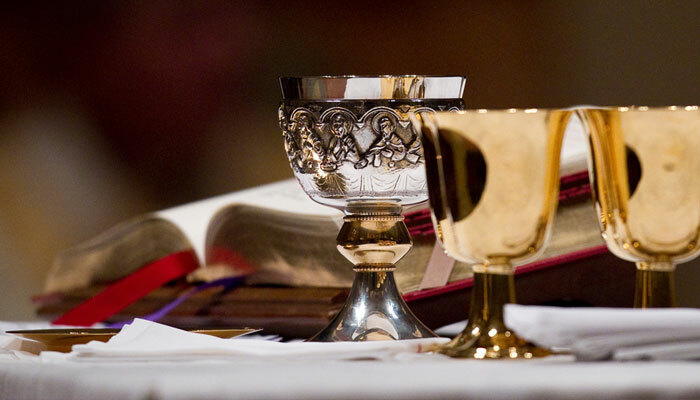 Holy Orders is the sacrament through which the mission entrusted by Christ to his apostles continues to be exercised in the Church until the end of time; thus it is the sacrament of apostolic ministry. It includes three degrees: episcopate (ordination of bishops), presbyterate (ordination of priests), and diaconate (ordination of deacons). If you are interested in studying for the priesthood (or are interested in religious life) you are welcome to speak to one of the priests at Resurrection or to contact the Director of Vocations of the Diocese of San José at 408-983-0155. There is more information on the Vocations Page of the Diocesan web site.